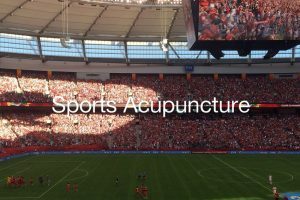 Wellpoint Sports Acupuncture, since 2008, has been the home of Mahsa Ahmadi, R.Ac., C.SMA., registered acupuncturist of Vancouver and certified Sports Medicine Acupuncturist. Sports Acupuncture: do chronic injuries or postural issues cause you agony? are you an athlete looking for an advantage? 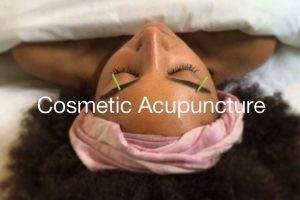 Acupuncture: Have you suffered from stress, digestive issues, or sleeping problems? do you struggle with low energy? Are you noticing wrinkles or other signs of aging? Acne or puffiness?  Loss of muscle tone, even headaches? Discover your true powers. Introducing the key elements for a healthy and balanced lifestyle. This book encourages self-awareness and self-development, positivity and mind-body awareness, inspiring true transformation towards a better being. The author's unique background as a healthcare professional, brings an interesting perspective to the basic components of day-to-day life. 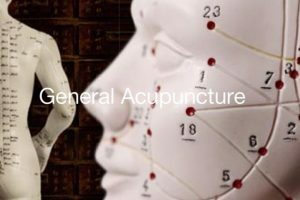 Find out the latest news about our Acupuncture Clinic and information about all your health related needs. We are always happy to hear what you have to say so be sure to send us a message. Mahsa has the healing touch, her insight and experience make her the perfect acupuncturist if you are the person who is trying acupuncture for the first time, or you have a sports injury and often receive acupuncture treatment. I really enjoy how she communicates through her touch and relaxes the body. I am so happy to have found Mahsa. She has done more for my sleep, pain and mobility than any pill, herbal or not, has done in years. I've been dealing with a lot of stress, pain and sleep deprivation for the last couple of years. The practice is extremely clean, feng shui, and peaceful. Easily accessible and ample parking available. I highly recommend her. I went to see Mahsa as my regular acupuncturist is out of town. My expectation was just to feel a little better, hopefully less pain while sleeping since it was waking me up. Mahsa took a long time to assess, pointed out some things I wasn't aware of (hyperextension of my knees). The treatment itself was as pleasant as sticking needles into your body can be. I've had some knee issues for some time now. I visited Wellpoint Acupuncture a few times. It was an amazing experience, she took the time to listen to my concerns and assess my knee. After the assessment, I was given the appropriate treatments and felt great. After the treatments I felt the stability of my knee and the strengthening through certain exercises that were recommended. I certainly recommend visiting Wellpoint Acupuncture, and give them a shot. I learned about Mahsa Ahmadi through a newspaper article on cosmetic acupuncture. Thinking that it might be a helpful treatment for a chronic facial skin condition that I had been told was due to sinus problems from years previously, I put myself in her hands. Now, more than two years later, she is the first stop on any quest of mine to improve any aspect of my health. Mahsa's treatments are outstandingly effective and enduring. In addition, I never leave without having learned something thought-provoking about my body (which always upgrades my understanding of looking after myself), thanks to her knowledge, wisdom and dedication. I had tried acupuncture before I met Mahsa, but quite simply she outshines other practitioners. I could not recommend her more highly, regardless of the problem you might be considering putting in her hands.